Success! 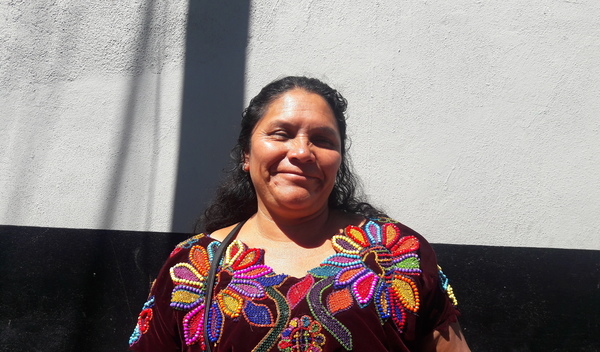 Santos from Guatemala raised $218 to fund gynecological surgery. 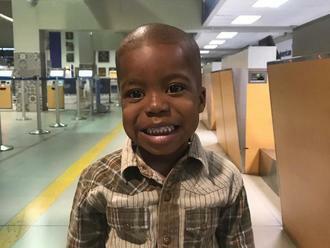 Santos's treatment was fully funded on January 4, 2019. Santos is happy to know everything went well after her colposcopy. She was very nervous at first when her pap smear test came back positive, but was relieved to receive the support to finance her colposcopy and also walk her through the procedure. Santos is a mother of five from Guatemala. For a year, she has experienced troubling gynecological symptoms. Santos underwent a pap smear test with the nurses in our medical partner’s women’s health program, and the results of her pap came back positive. Though Santos does not currently have symptoms, she still needs to undergo a colposcopy, which is a guided biopsy procedure that removes affected areas of the cervix. A colposcopy is often curative for cancerous or precancerous lesions of the cervix, and it is therefore is the best way to prevent the spread of cervical cancer. With $218 in funding, Santos will consult with a specialist who will perform the colposcopy. Even if cancer or pre-cancer is found in her biopsy results, this procedure is often curative. Following a colposcopy, Santos will be able to better understand her condition and return to caring for her family. The procedure is scheduled for October 30. Santos's case was submitted by Sophie Kurschner at Wuqu’ Kawoq in Guatemala. Santos was submitted by Sophie Kurschner at Wuqu’ Kawoq, our medical partner in Guatemala. Santos received treatment at INCAN. Medical partners often provide care to patients accepted by Watsi before those patients are fully funded, operating under the guarantee that the cost of care will be paid for by donors. 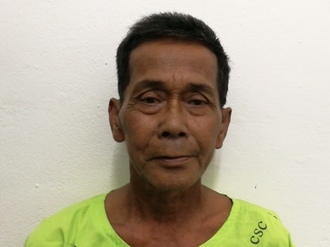 Santos's profile was published to start raising funds. Santos's treatment was successful. Read the update. Santos's treatment was fully funded.